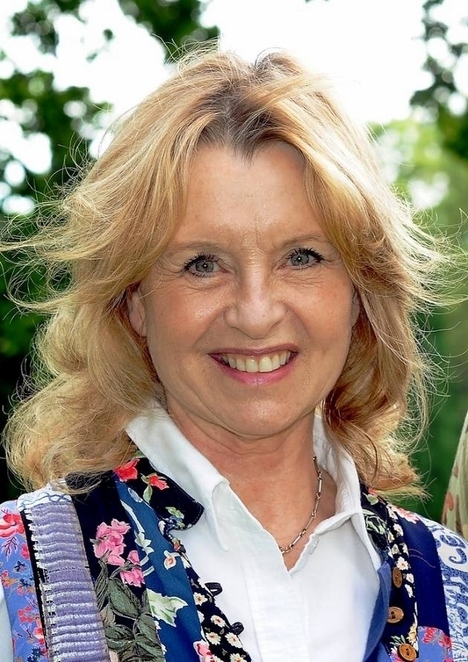 Classic movies from the first hundred years of cinema are affectionately and humorously brought to life in the more than capable hands - and voices - of actors Robert Powell and Liza Goddard. 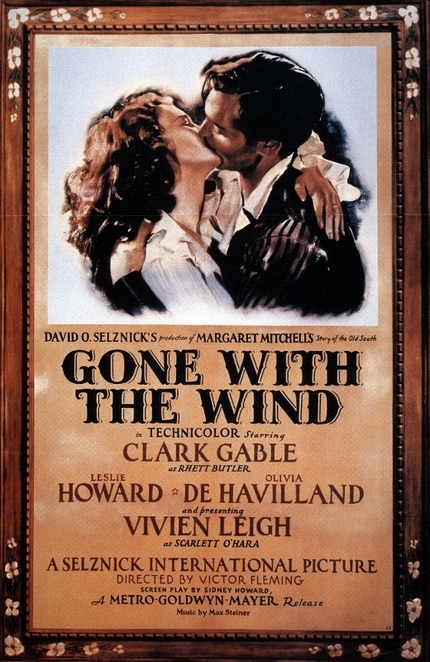 This entertaining show, which was performed to an audience of film-lovers at the Lichfield Garrick theatre, set out to celebrate the Golden Age of Cinema, as well as the music of the silver screen, courtesy of Clive Conway on flute and Christine Croshaw on piano who provided splendid musical accompaniment throughout. 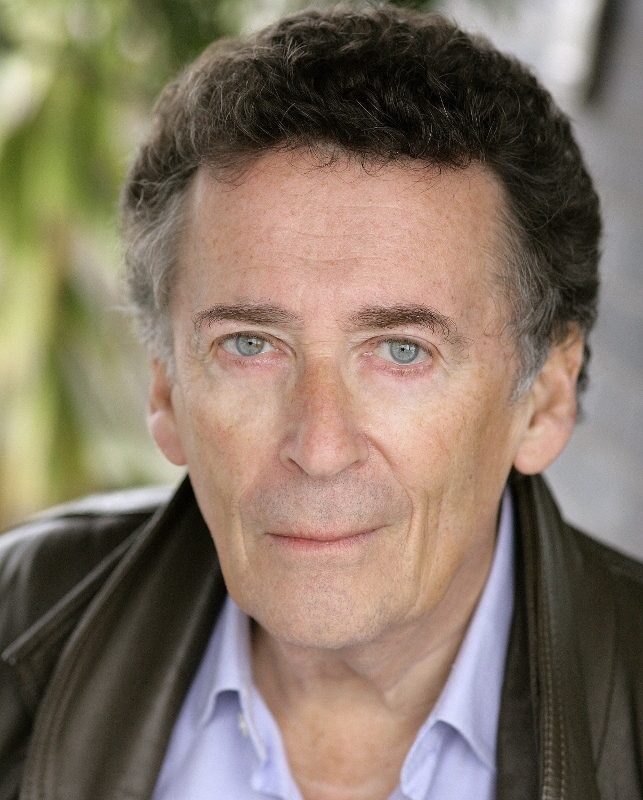 Stage and screen star Robert Powell, whose list of successes range from the celebrated Jesus of Nazareth to television comedy, The Detectives, was joined by actress Liza Goddard, looking as glamorous as when she first appeared on our TV screens in shows such as 'Take Three Girls'. Together, they provided an affectionate and nostalgic romp through the first hundred or so years of cinema - revealing some of the important milestones in movie history as well as acting out scenes from a number of movie classics. As Robert and Liza told us, it all started in Paris in 1895 when the Lumiere Brothers showed a number of small films, although the belief at the time was that cinema had "no commercial value whatsoever". Other notable landmarks that followed included the discovery of a tiny place in California called Hollywood when legendary producer Cecil b DeMille was looking for a location to shoot a western in 1913. Other sections of Robert and Liza's 'presentation' dealt with the silent movie era, including the many comedies that made stars of the likes of Charlie Chaplin and Howard Lloyd. There were similar tributes paid to Walt Disney and the rise of animations led by one Mickey Mouse, as well as the Bond movies, westerns, wartime films, and the Carry On series which resulted in a string of hit slapstick comedies over a 20 year period starting in 1958. But with two such acting talents on stage, the highlights were always going to be them acting out famous movie scenes or impersonating some of the giant names of cinema. 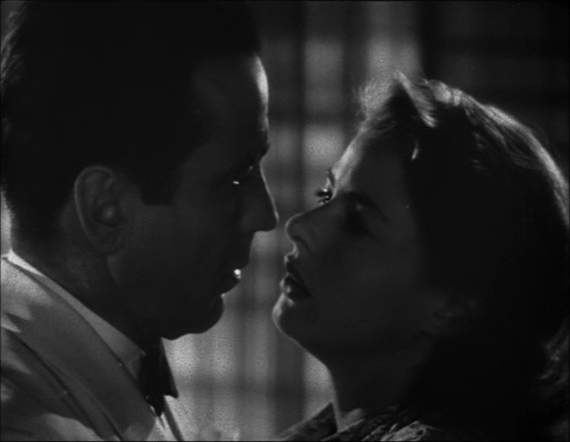 So it was that Robert and Liza gave us classic love scenes such as Rhett Butler and Scarlet O'Hara, famously played by Clark Gable and Vivien Leigh, in 'Gone With The Wind', as well as Humphrey Bogart and Ingrid Bergman in 'Casablanca'. Liza also gave us her full range, with performances from Celia Johnson in 'Brief Encounter' to the larger than life actresses Mae West and Marilyn Monroe. Robert's contributions also included splendid impersonations of the likes of Noel Coward, Laurence Olivier delivering his famous 'Henry V' speech, and a particularly impressive Michael Caine, including THAT line from the original The Italian Job which Robert got to hear in person, having a part in the film as one of the gang. But arguably the best was provided by Robert delivering some of the lines that made Groucho Marx a household name, proving that his comedy genius is just as strong today as it was so many years ago.